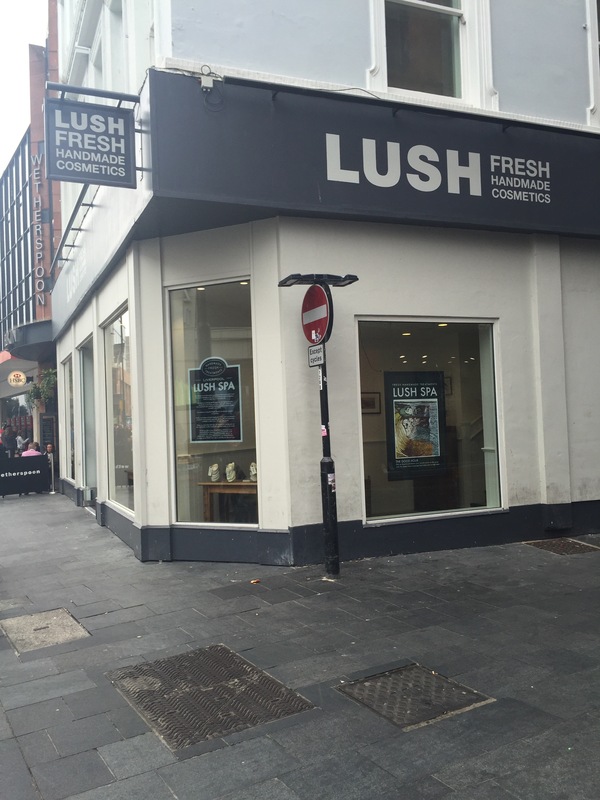 Although lush Liverpool is my local store, I never really get the chance to go and visit as I’m hardly ever at home. So I was very excited to see that I was home for a whole weekend and used my time wisely and went for a trip to lush. Wow I have never seen the store so busy!! It was manic. I guess that it can really only mean one thing! CHRISTMAS IS ON ITS WAY!!!!! Due to how busy it was in store it did make browsing quite difficult. But I managed to wiggle my way around the store and have a little look at all the goodies that it had to offer. I was really impressed with all the staff in lush Liverpool, it was quite obvious that a lot of them were very new but they where so enthusiastic and helpful and if there was anything they were unsure of they made sure that they found the answer out for you, plus to say how busy the store was they were all exstremly efficient and quick on there feet. Whilst in store I decided That I would try out some fun, as I have never really given this much time before. Even though it was busy one of the very lovely Christmas temps came and showed me all the different scents and explained to me how they all work. After a lot of time trying to decide which one to go for I chose the snowman fun as I totally love the scent of it. Whilst in store I also took back some of my little black pots in return for a free face mask. 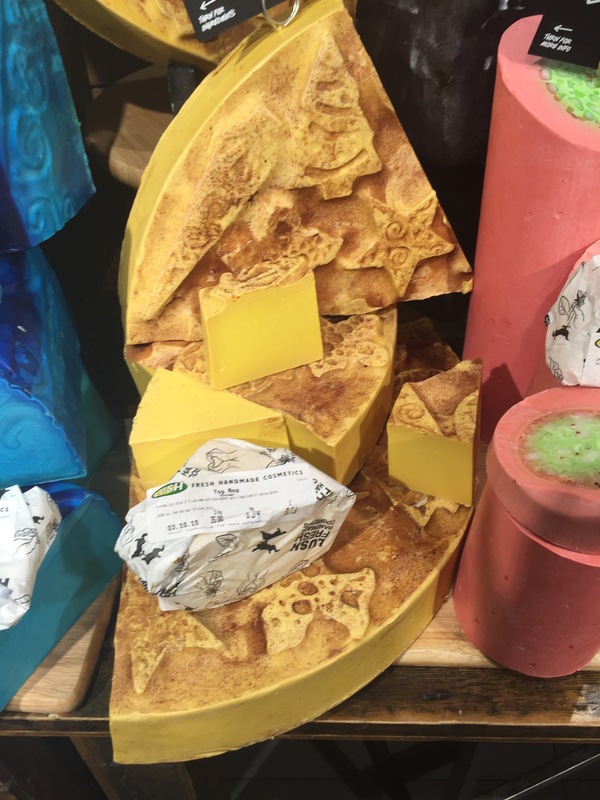 I really love that lush do this. It is a great way to encourage recycling and at the same time it a brilliant way of rewarding customers for there loyalty. I decided to try out the new festive cranberry face mask to get me in the festive mood. 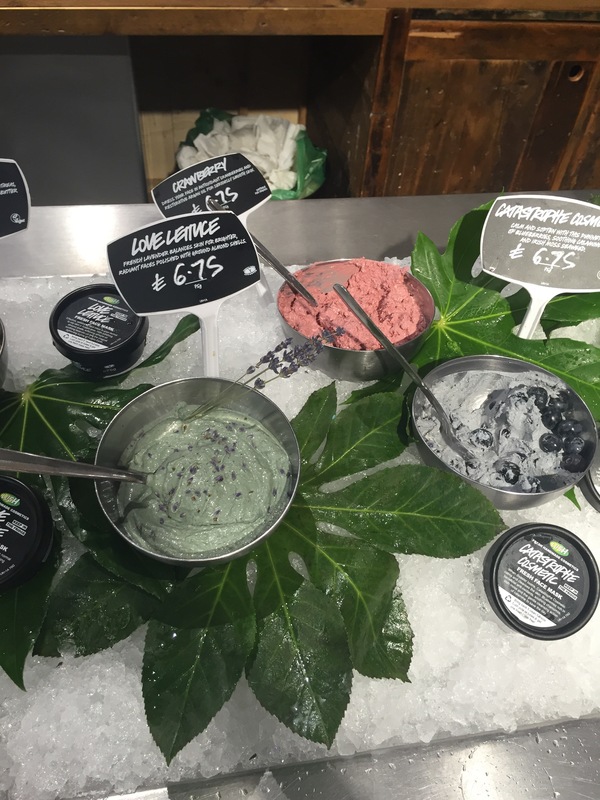 Although I haven’t had the chance to vist yet, lush Liverpool is also a spa. The lush spas are beautiful typically English spas and defiantly worth a vist. There is even a treatment based on the Beatles which is perfect for Liverpool. 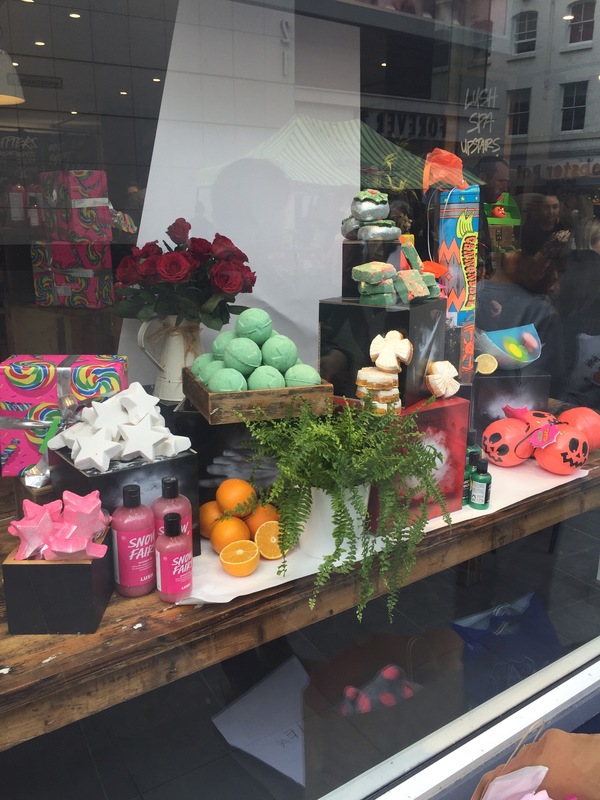 Overall I had a lovely time at lush Liverpool. It is so great to have such a fantastic local store.